Summer season is arriving with lots of reasons to make you anxious. None of us like this season as the scorching sun rays and hot wind create difficulties in doing any type of fun and even our regular tasks. We hate going out and prefer to sit in our rooms and eagerly look forward to the season to end. However, there are several ways to add some charm in this odd and dull season of summer. Explore some kickass ways to enjoy summer in India. 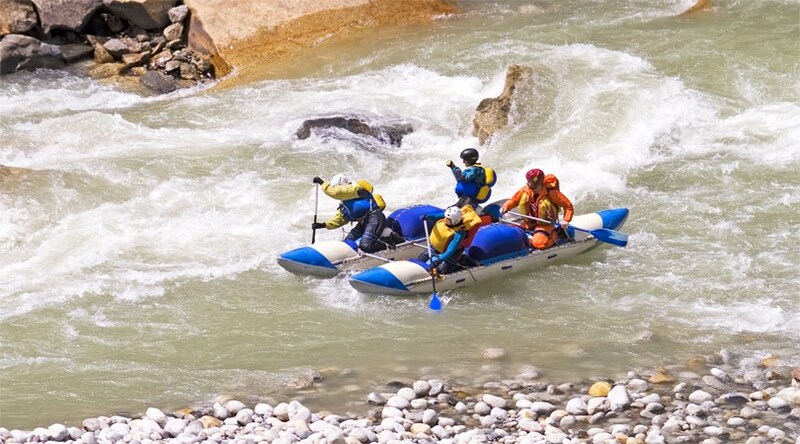 An adrenaline rush may be felt as you raft down the River Ganges. The river offers some of the most difficult and challenging rapids that one can encounter in India. Isn’t this a cooler way to make your summer fun? There are different accommodation options available that are surely going to make your stay chill. The morning views from this place are simply awesome. 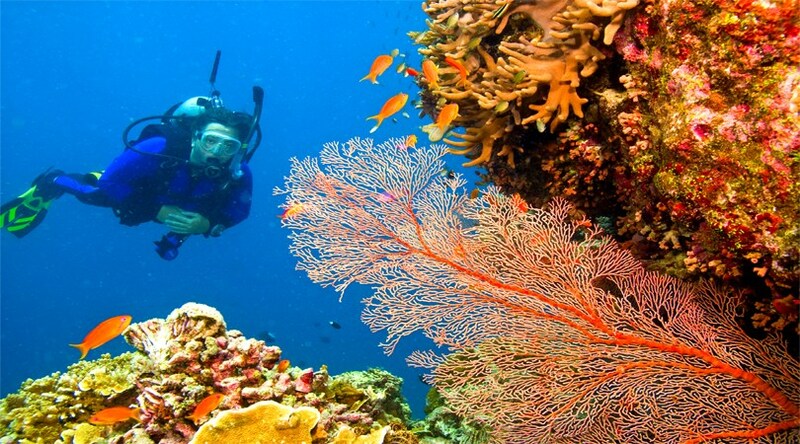 Go for an exciting holiday and enjoy scuba diving in Havelock Island. This adventurous sport takes you under the surface making your trip a perfect way to chill-out. By entering into a world of unusual marine creatures, vibrant corals and colorful fishes, you will be simply overwhelmed. 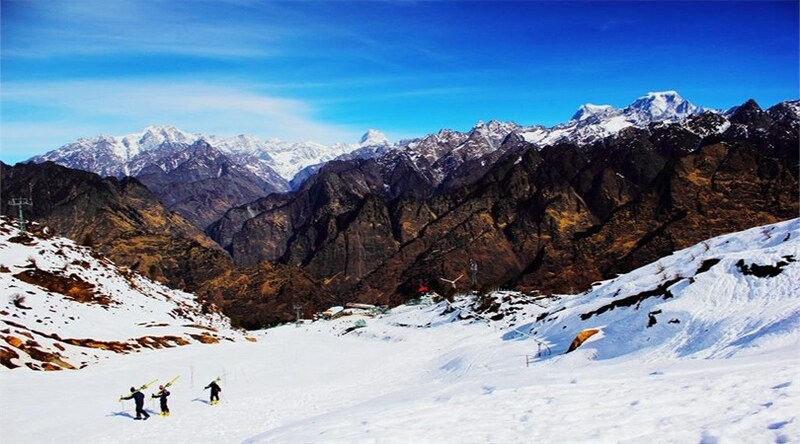 Nothing can be as fascinating as sliding through the slopes of Auli while enjoying the splendid views of Nanda Devi. It is the second highest peak of Himalayas in India, which offers great snowboarding experiences. 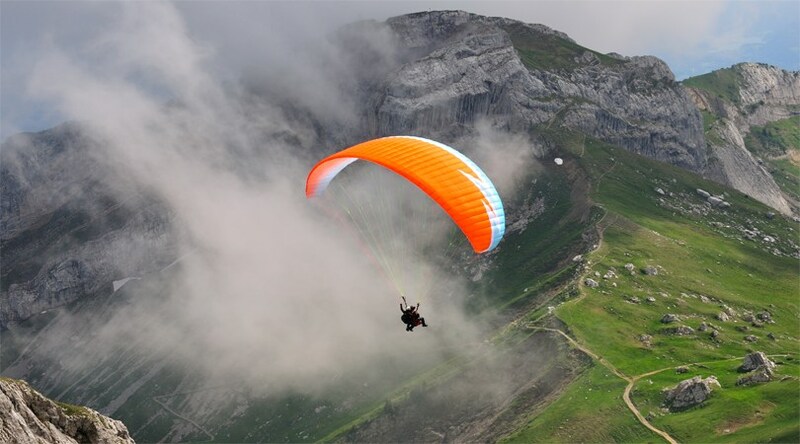 Located 16 km away from Manali, Solang Valley offers adventurous Paragliding opportunities to the visitors. There are two types of flights, which last for 60 to 90 seconds and 20 to 30 minutes respectively. This is a breathtaking activity to enjoy in summers. This activity is going to fill you with superpowers. 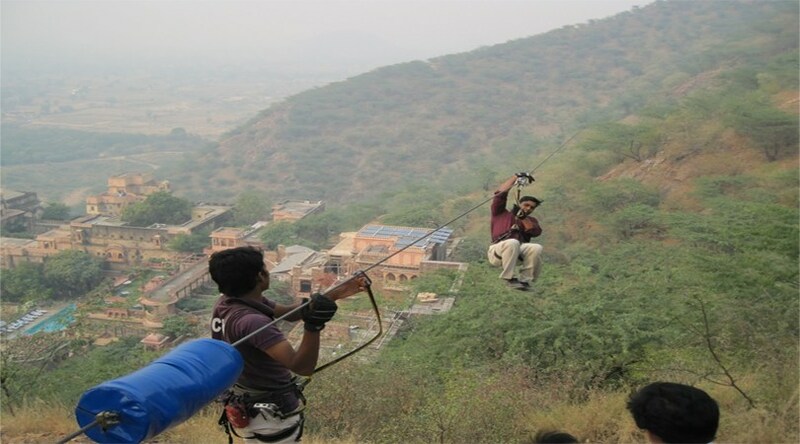 Fly down the steel zip-lines over the amazingly wonderful Neemrana Fort and enjoy the gorgeous views of the Aravali mountain ranges. It is an experience that you are not going to forget. Zorbing is an amusing activity that rolls you down the mountain while tapping into an orb. For a few seconds, you might become unsettled and afterwards, it becomes fun to enjoy this activity. 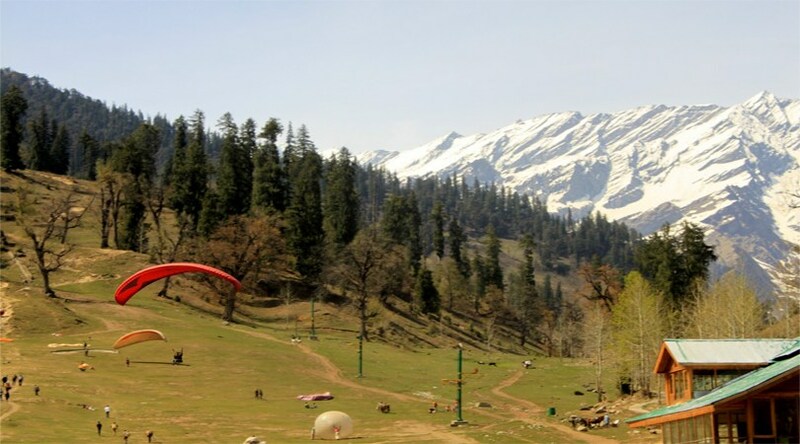 Solang Valley near Manali is the place to enjoy this activity in summer for a lifetime experience. 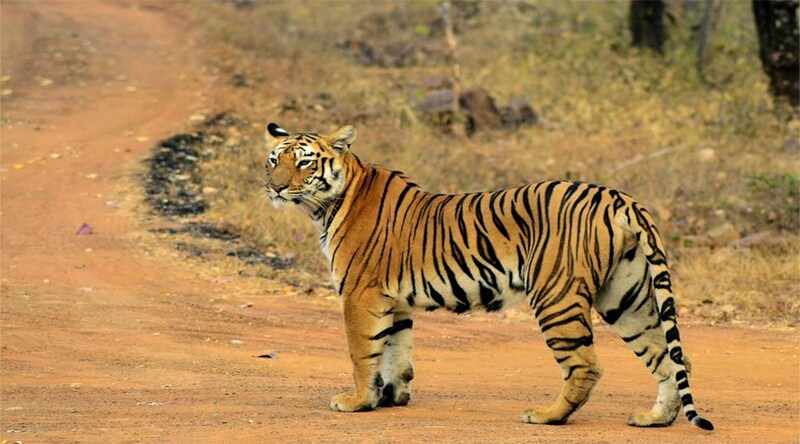 Corbett fulfills your summer dream of becoming wild by encountering several wildlife experiences. The park is home to variety of flora and fauna, which attract adventure enthusiasts and nature lovers to enjoy activities like rock climbing, fishing and angling. You will have absolute fun on coming across this activity. Mountain Biking can be only enjoyed by people having great stamina, but it is thrilling to ride the bicycles on the narrow twisting roads of the hills. Both the states have several such destinations with wonderful trails that offer great mountain biking experiences to the travelers. This tiresome journey is going to be absolutely amusing for you. The camping opportunity in summer season is going to bring a memorable experience for the travelers. In this season, you can avail some ultimate camping fun. 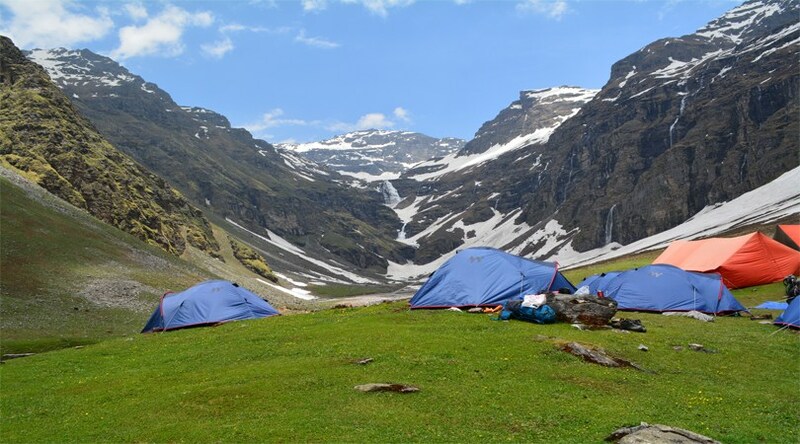 There are several places in both the states, including Rishikesh, Barog, Chopta, Kasol, Dhanaulti and more that are considered to be the best destinations to enjoy camping in the summer. So, you must have got your ways to put some cool moments in the warm season of summer. Welcome the summer and get ready to indulge into these activities with EaseMyTrip.